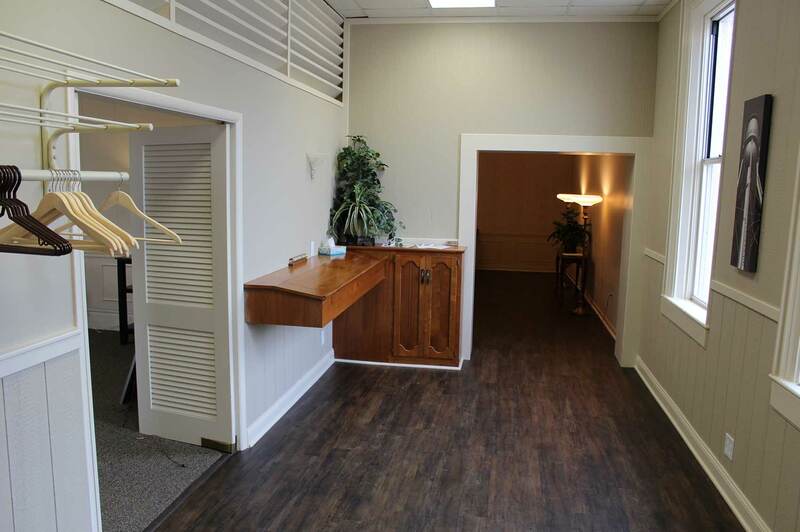 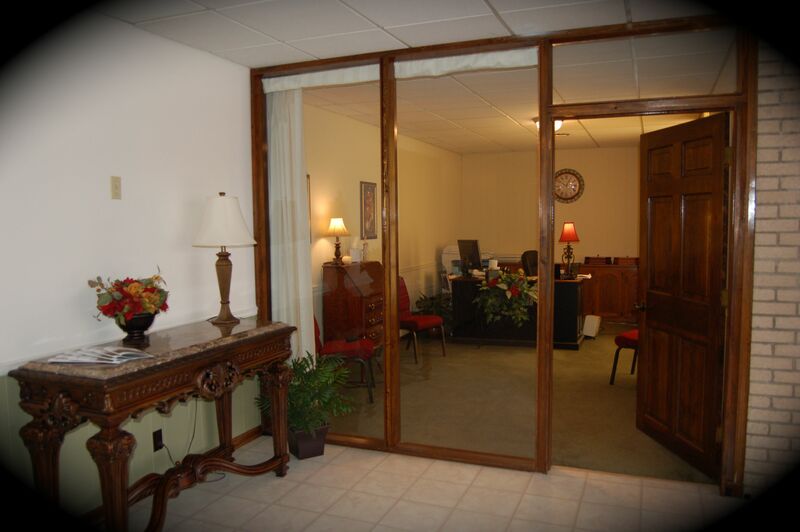 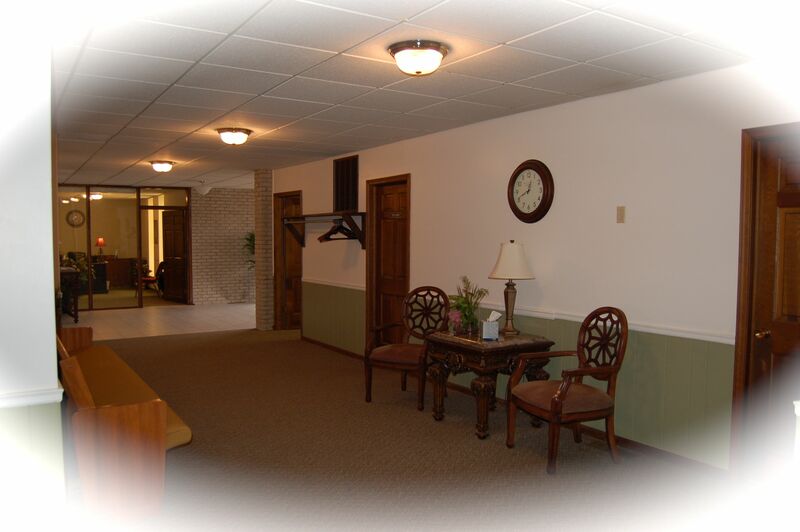 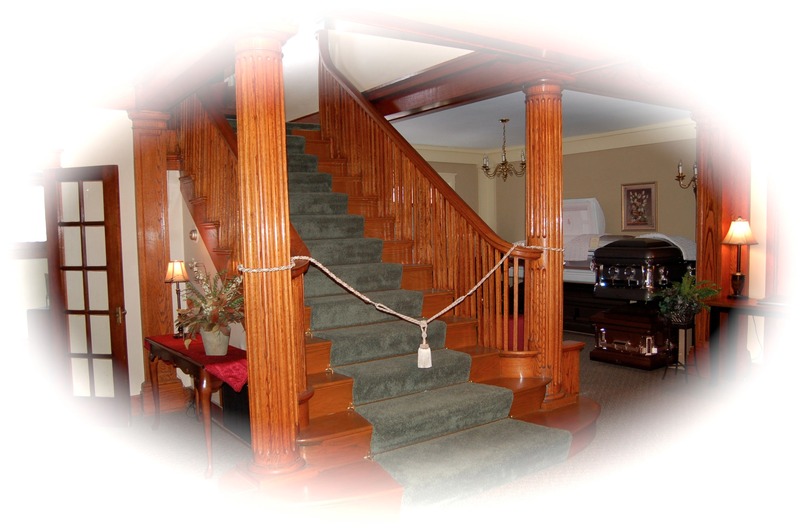 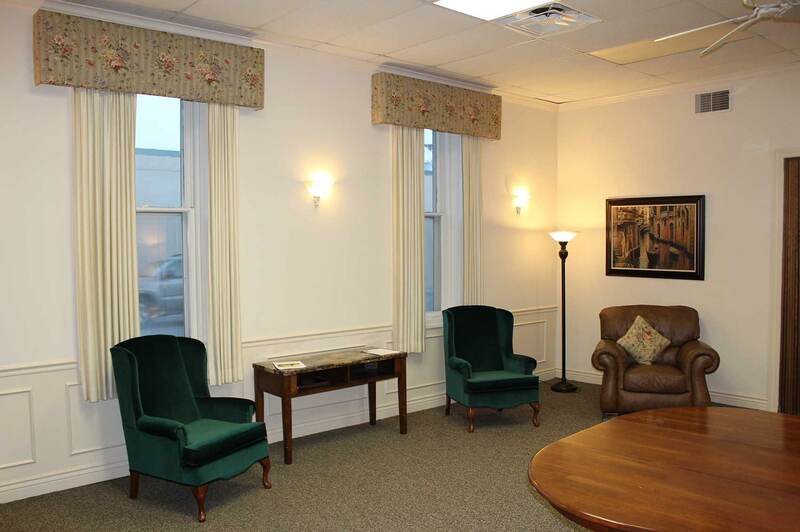 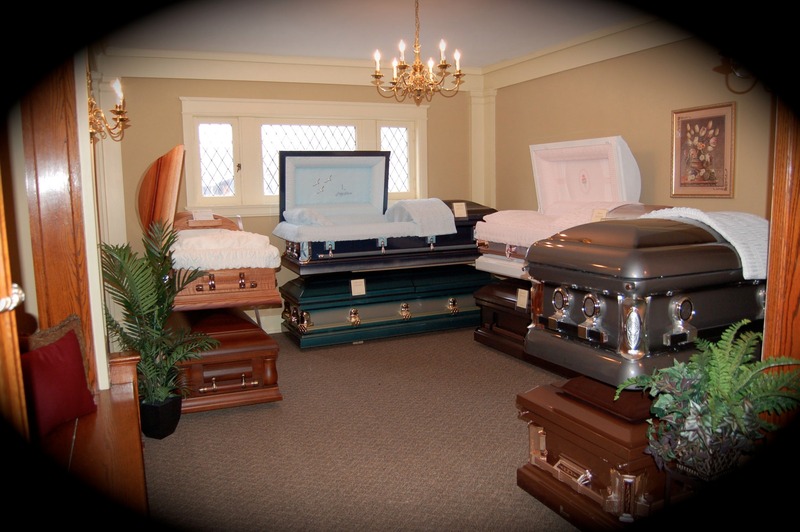 In our funeral home, your family will be comfortable during a difficult time. 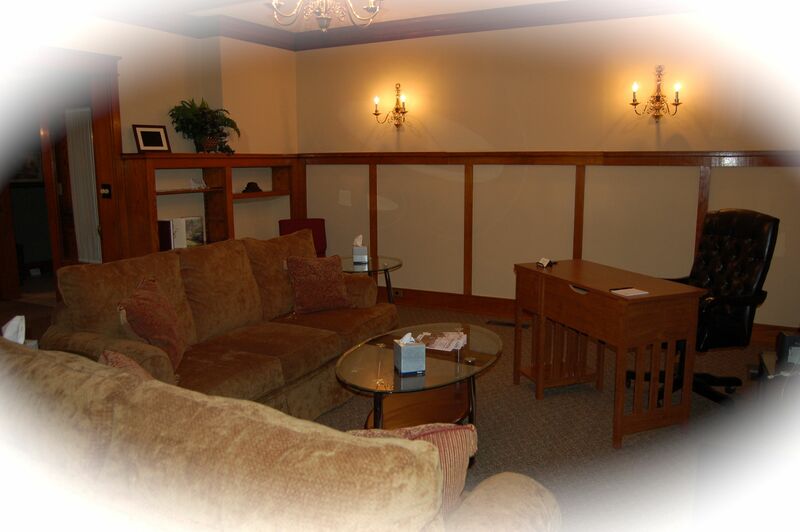 You can also be assured that your friends and guests will be well cared for. 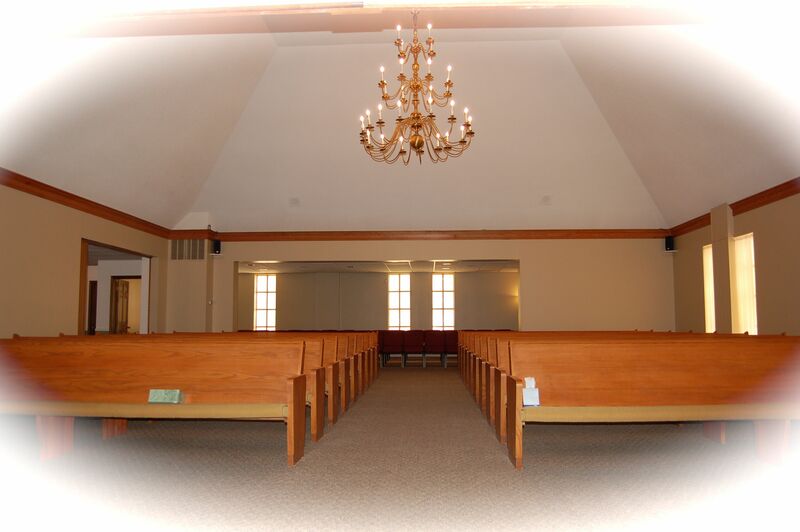 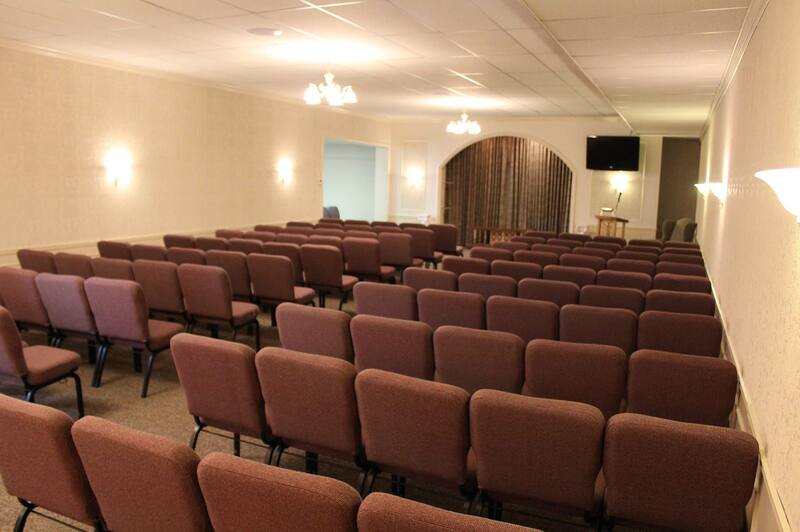 Our main chapel is very large and can easily accommodate crowds of 200, with additional overflow seating for 60. 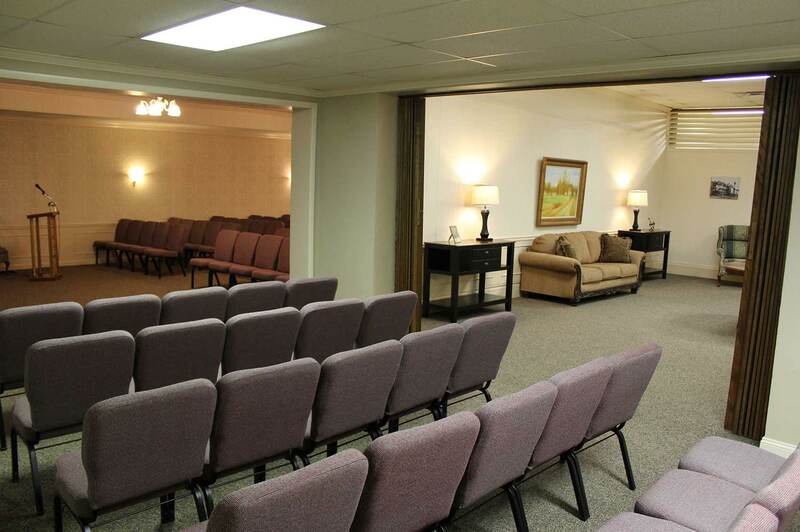 Flatscreen TVs provide for video tribute presentations. 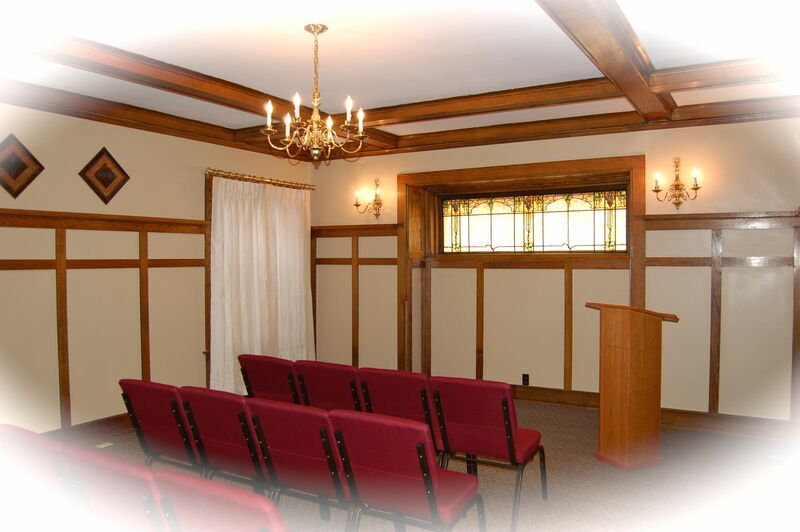 The Oak Room is an intimate room, designed for private family viewings, or can be used for small services or visitations. 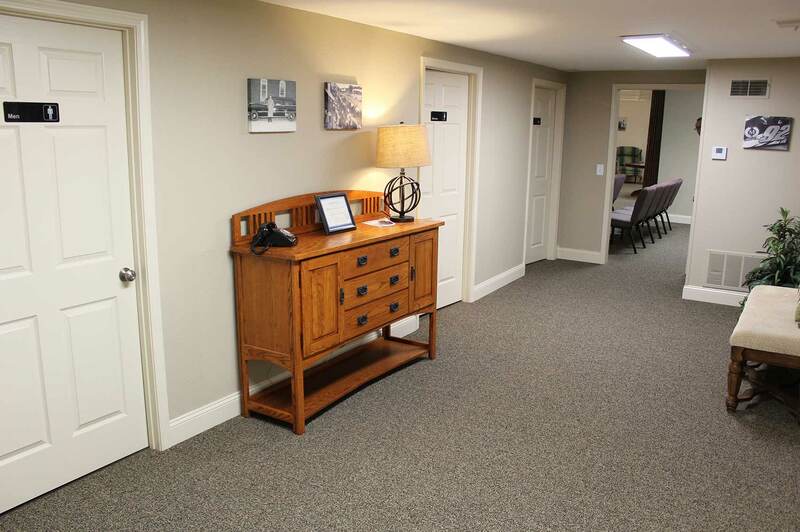 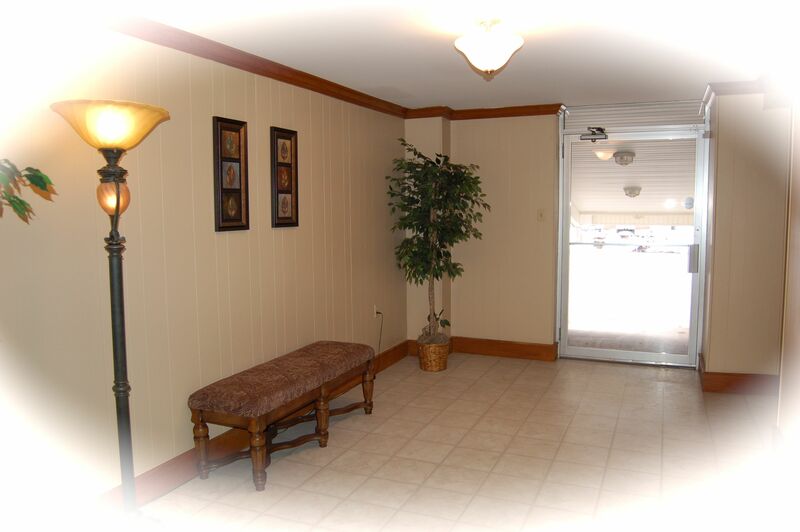 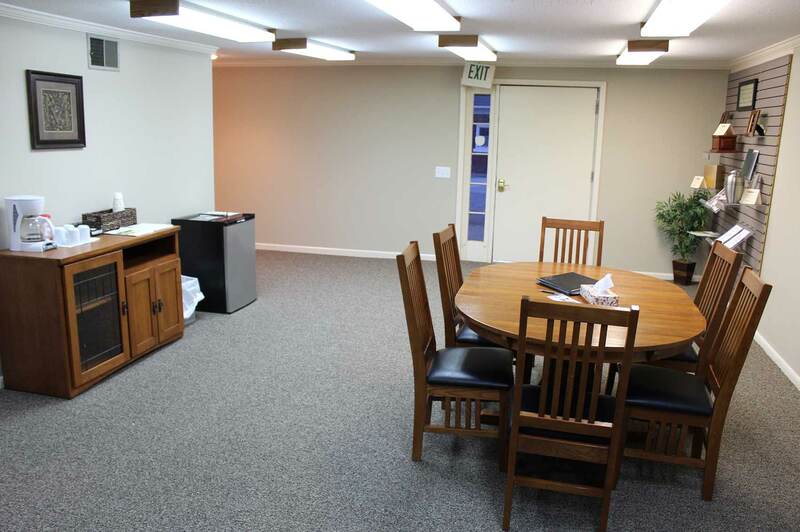 Our entire facility is handicap accessible, with an ample parking area. 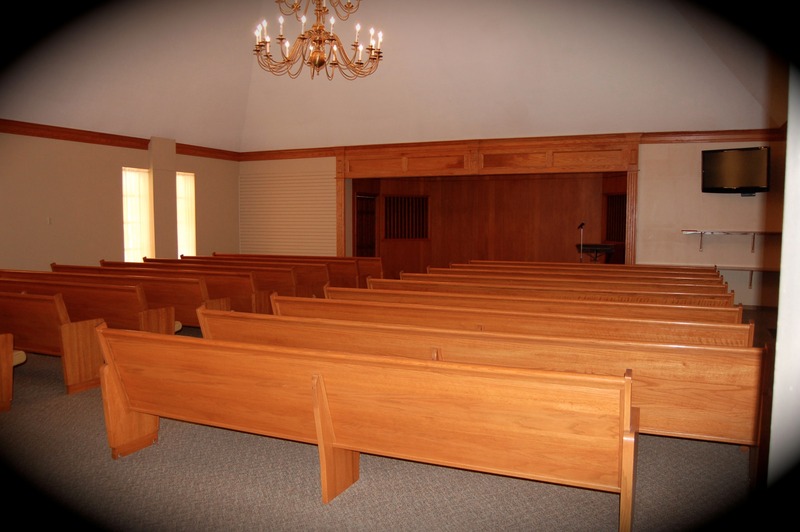 Our Drexel Chapel is located at 136 E. Main St. – the corner of 2nd and Main – in Drexel, Missouri. 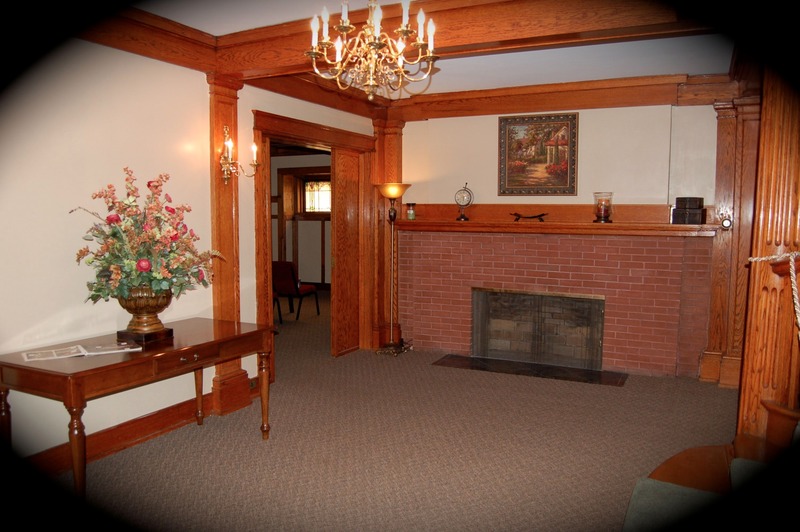 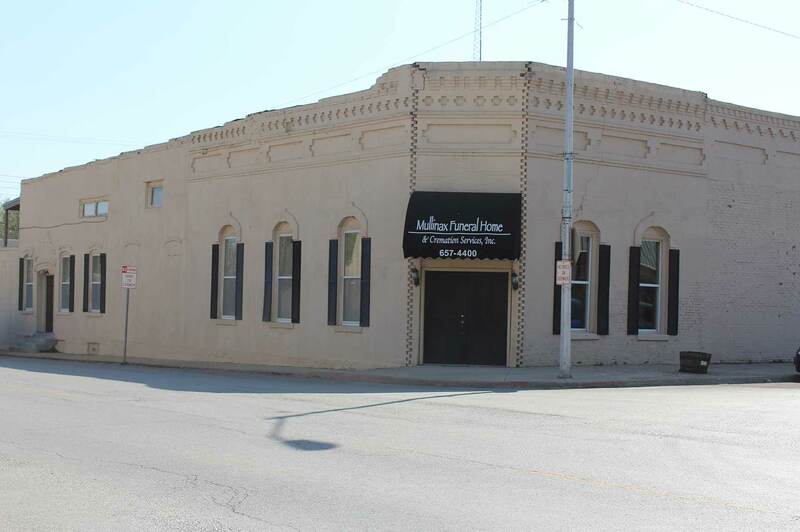 The funeral home began in 1907 as the Hays Funeral Home, and later became Runyan’s. 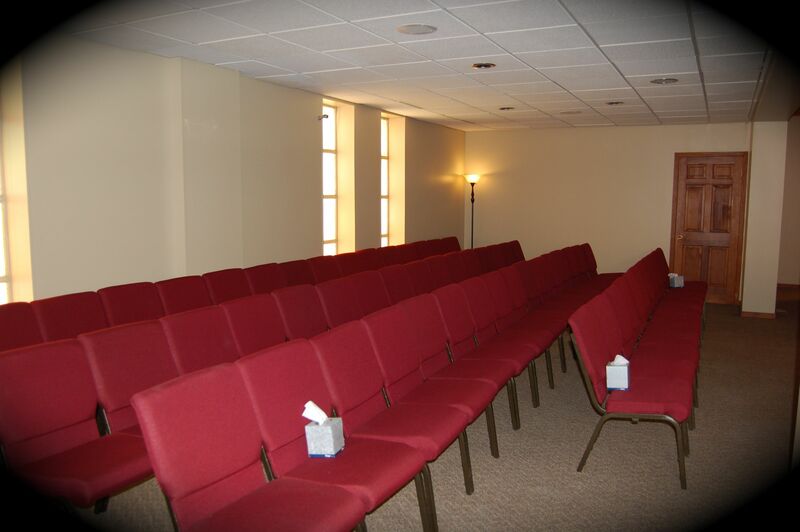 The Drexel Chapel may be reached at 816-657-4400.